Do you ever seen spiders in real life? 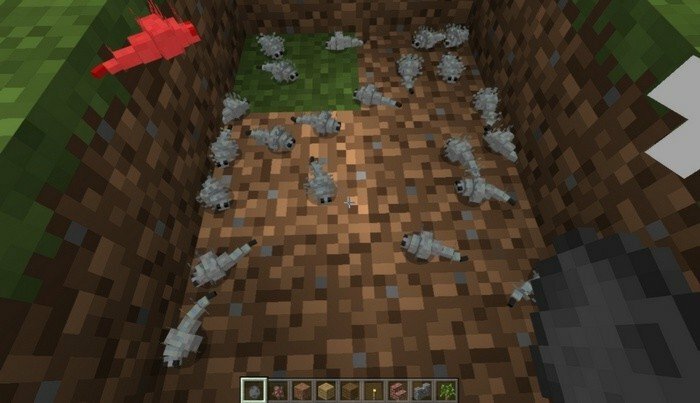 They are much smaller than in Minecraft PE, but this mod can fix it. By the most part, mod reduces the sizes of mobs, the only downside of that, is that hitbox will also become much smaller. So, next time you meet a spider, it will be a challenge even to see him - not to kill. Some mobs sizes were decreased, even though they does not exist in real life - such as Enderman or Iron golem.